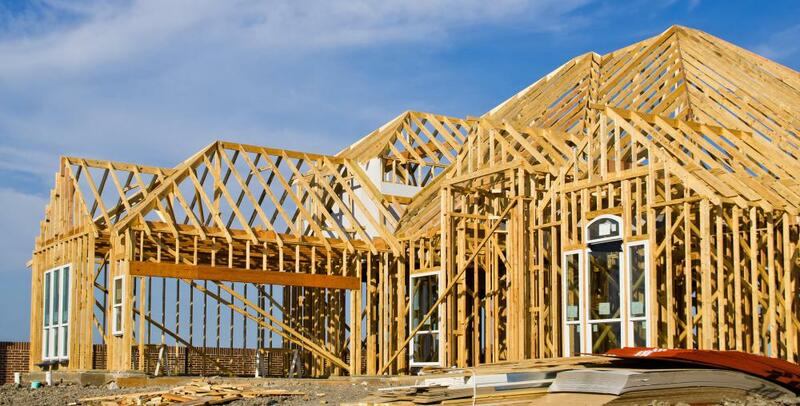 A licensed construction surveyor may survey home construction sites. Construction surveyors need to be organized and have a keen eye for detail. Construction surveyors need to have a college degree and pass a licensing exam. Construction surveying jobs can be found in many settings. 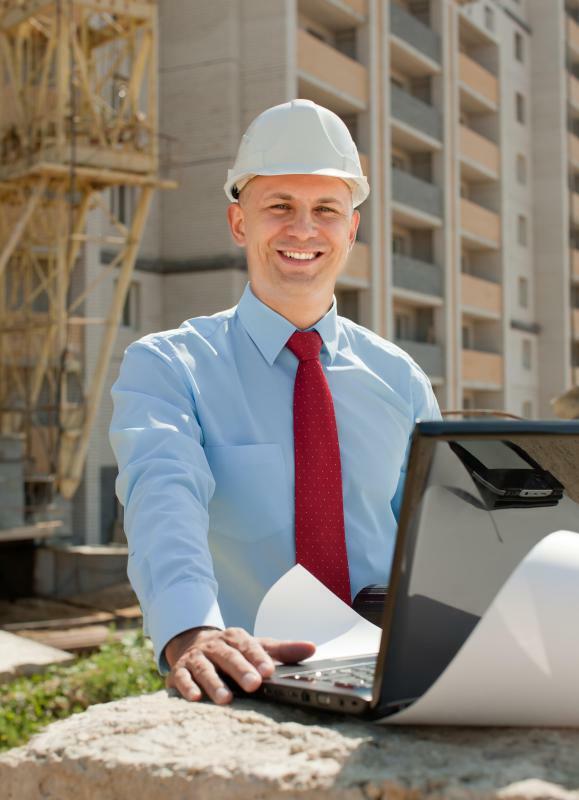 To become a construction surveyor, it is necessary to receive a college degree and pass a licensing exam. The exam tests competency in construction surveying for the purpose of ensuring that all licensed surveyors are properly trained, safe, and able to meet basic standards in their work. Once fully qualified, a construction surveyor can work as a freelancer or for a surveying company. Compensation varies depending on area, experience, and the type of work done. Experienced surveyors recommend that people interested in surveying careers start early. 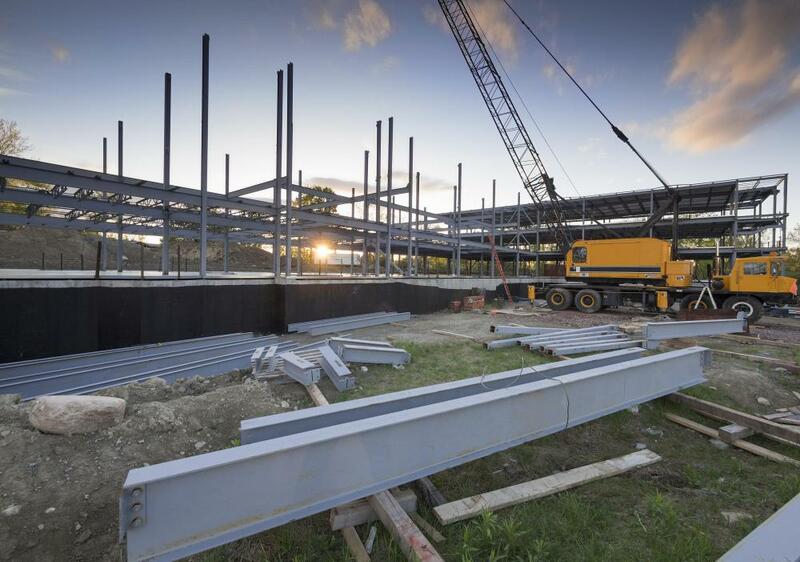 A person who wants to become a construction surveyor might want to see if there are summer jobs on survey crews available in high school, while taking math and science classes to get a head start on college. Some surveyors pursue a two or three year degree in surveying, while others may receive a bachelor's degree in civil engineering. In either case, a person who wants to be a construction surveyor should try to get work while in school. 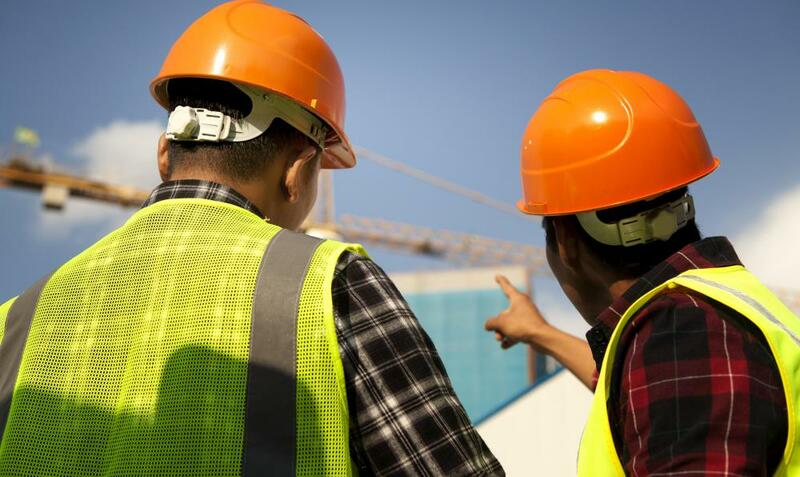 Because construction surveying is a diverse field, it is important for someone who wants to become a construction surveyor to think about the kind of surveying he or she might be interested in. This allows trainee surveyors to apply for job and internship opportunities related to their areas of interest. Rotating between different crews can provide diverse exposure, giving people hands on experience that will help with making decisions about what kind of surveying to practice. After graduation, a prospective surveyor can apply for positions on survey crews. People with prior work experience are more likely to be hired. Working on a crew provides people with the knowledge and experience needed to take the test in order to become a construction surveyor. Other crew members can provide mentoring and advice to help people identify weak areas in their work and develop their skills. They can also alert trainee crew members when they are competent enough to have a reasonably good chance of passing the licensing exam. With a surveyor license, a person is fully qualified and can work independently on projects from surveying home sites to preparing studies that will be used in bridge construction. It may be necessary to pursue continuing education requirements in order to maintain certification. Someone who has become a construction surveyor may also opt to join a professional organization. Membership in such organizations provides people with networking opportunities, access to trade journals, and other career benefits. What does a County Surveyor do? What does a Chief Surveyor do? What Does a Construction Surveyor Do? Not true. I have been a construction surveyor for a decade, and I have only a high school diploma. Join a union. Paid training from the ground up.